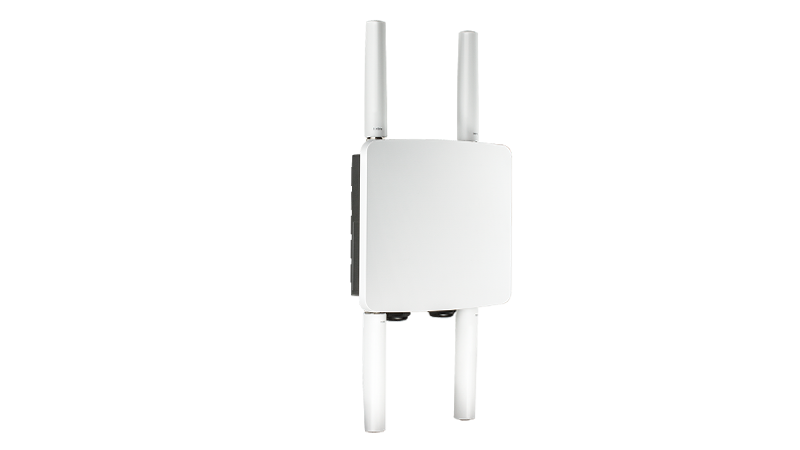 The DWL-8710AP is an outdoor Dual-Band 802.11n/ac Wi-Fi Access Point designed specifically for deployment in business and campus environments. Highly manageable and capable of blazing speeds, the DWL-8710AP integrates seamlessly into existing network infrastructure and can be easily scaled to meet future demands. 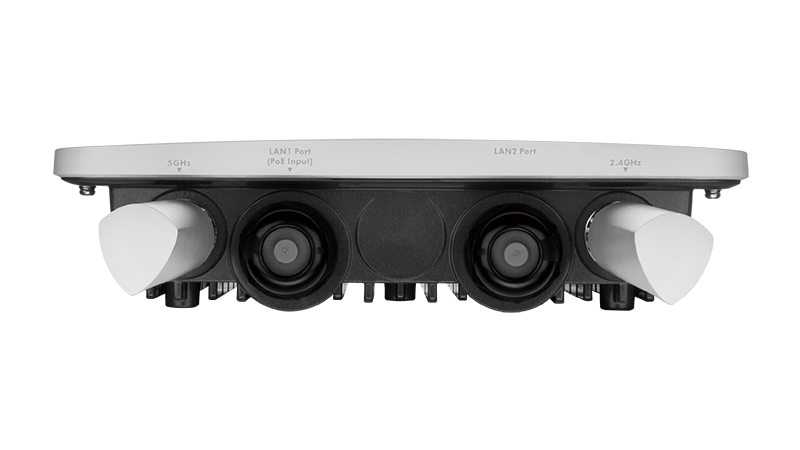 The DWL-8710AP is equipped with two radio transceivers. The first is a 2.4 GHz 2×2 IEEE 802.11n interface that supports up to 300 Mbps of network throughput while the second one is a 5 GHz 2×2 IEEE 802.11ac interface, capable of up to 867 Mbps of network throughput. The DWL-8710AP also features two Gigabit Ethernet network interfaces, designed to allow the administrator to easily bridge other networking devices into the network, such as a camera or another Wi-Fi access point. 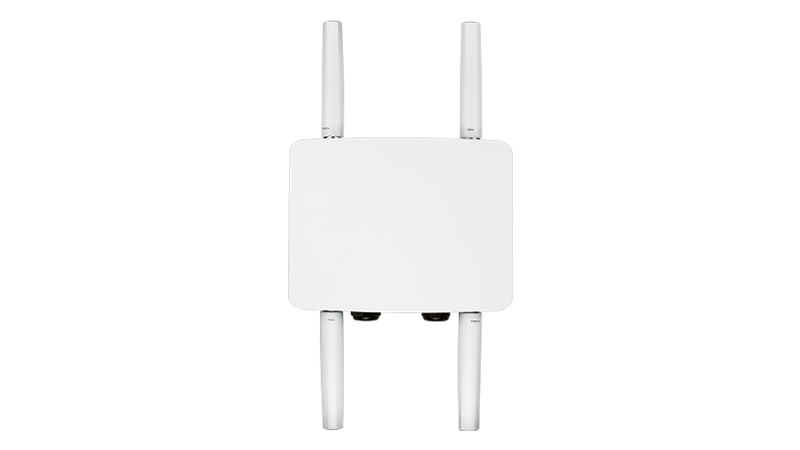 The DWL-8710AP supports all the latest in Wi-Fi security, including WPA, WPA2, and 802.1X. In addition, the DWL-8710AP supports up to 32 Virtual Access Points (VAP), which gives the administrator the flexibility to easily assign access privileges to different classes of users. When used together with D-Link’s line of Unified Wireless Switches, security can be taken to a new level. Rogue APs in the network may be easily detected, and the administrator will be immediately notified of any security threat. When deployed in conjunction with D-Link’s line of Unified Wireless Switches, up to 1024 DWL-8710APs may be centrally managed and provisioned, enabling the administrator to scale the Wi-Fi network to cover larger areas. When a number of access points are deployed close to each other, interference may result if proper RF management is not implemented. When a DWL-8710AP senses a neighbor AP nearby, RF management will make it so that the DWL-8710AP will automatically select a non-interfering channel. This greatly reduces RF interference and makes it possible to deploy APs more densely. To further minimize interference, the DWL-8710AP will automatically lower its transmitting power when an adjacent AP is operating on the same channel2. If a nearby AP is no longer present, the DWL-8710AP will dynamically increase its transmitting power again to increase wireless coverage. 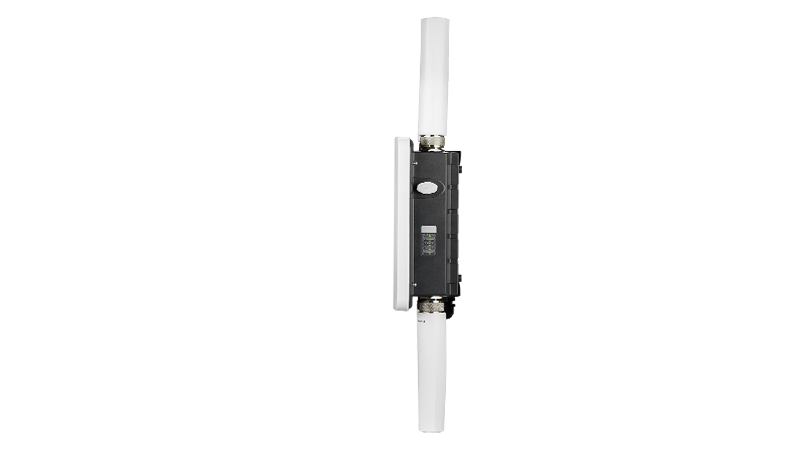 The DWL-8710AP supports Wi-Fi Multimedia (WMM), which prioritizes time- sensitive traffic in the event of a network data congestion. Furthermore, when a number of DWL-8710APs are in close proximity with each other, an access point will refuse new association requests once its resources are fully utilized. Instead, the association request will be picked up by a neighboring unit. This feature ensures that a single access point is never overloaded while others remain under utilized. Furthermore, you have the option to limit the bandwidth on a per-user basis, avoiding scenarios where a particular client might use up all the available bandwidth, affecting the performance of other users on the network. 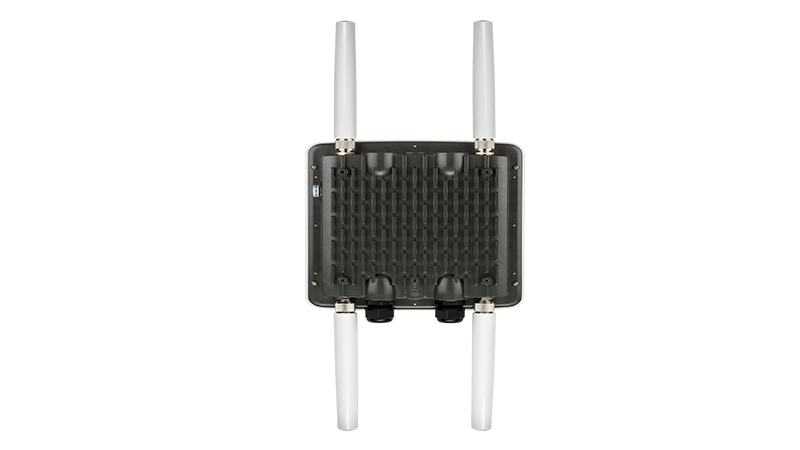 The DWL-8710AP is IP67-compliant and is designed to operate in harsh outdoor environments and temperatures ranging from -22 up to 140˚ F. In addition, all network interfaces are protected against electrical surges, enabling the device to be placed in areas where there is a risk of being struck by lightning. For easy installation, it has integrated 802.3at Power over Ethernet (PoE) support, allowing installation of this device in areas where power outlets are not readily available. The AP can also be powered by a separately purchased PoE Injector. D-Link offers a Limited Lifetime Warranty on the DWL-8710AP Access Point to further its commitment to product quality and long-term customer confidence. radio interference may lower actual data throughput. 2 This feature is available when the DWL-8710AP is used in conjunction with D-Link’s lineup of Unified Wireless Switches and/or Controllers. 3 Power supply is not included. To power the device, use a D-Link PoE switch or the D-Link DPE-301GI PoE injector (sold separately).